Funny, engaging, heartwarming and unique! You will love this story from beginning to end! 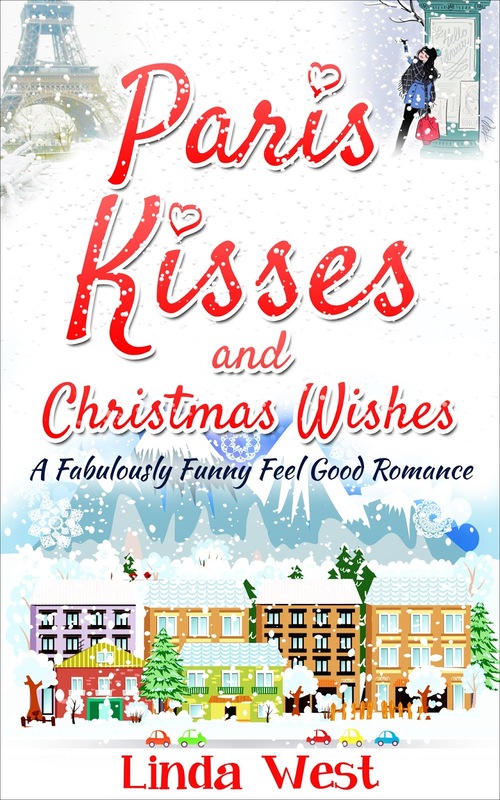 Humorous, clean and wholesome, this love story is filled with tender moments and hilarious events all centered around the Christmas obsessed town of Kissing Bridge Mountain. Kat O’Hara is an author that can’t write. Her excuse for why she is not finishing her opus, is because she needs to visit Paris first, so the ending of her book which is set there, can then be authentic. It's a perfect excuse for the girl that lives in denial. 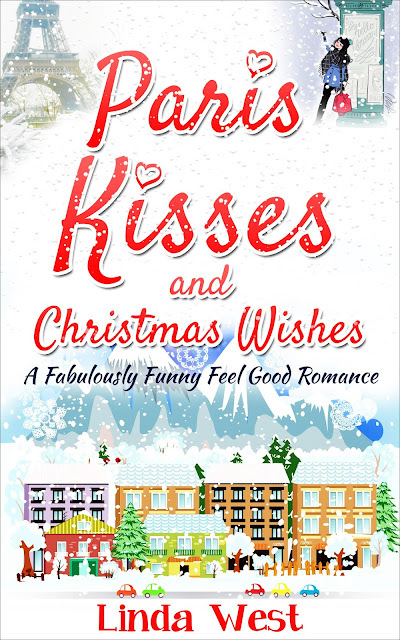 Kat works as a waitress on Kissing Bridge Mountain where everyone is obsessed with Christmas and happily ever after. Kat's tons of fun, especially since she’s gained thirty pounds after her longterm boyfriend left on his internship. Between trying to dupe her boyfriend into marrying her and hiding her true self on Skype, Kat laments her lack of passion and drive. When Kat agrees to teach the Adult School Diet Class,despite the fact that she herself is thirty pounds overweight, she meets an international visitor from India that challenges her way of life. Together they form a pact to lose the weight they each want to lose to achieve their goals. Kat is a super funny, easy going white trash girl. She is also slightly mentally challenged and a heck of a beer drinker. Raj is a blue blood aristocrat snob fleeing the bonds of his responsibilities in India, and his arranged marriage to a woman he barely knows. Along the way the unlikely couple forms an undeniable bond that connects them against all odds. When Kat’s love life breaks apart, she learns that sometimes the things you are looking for are not always where you think. 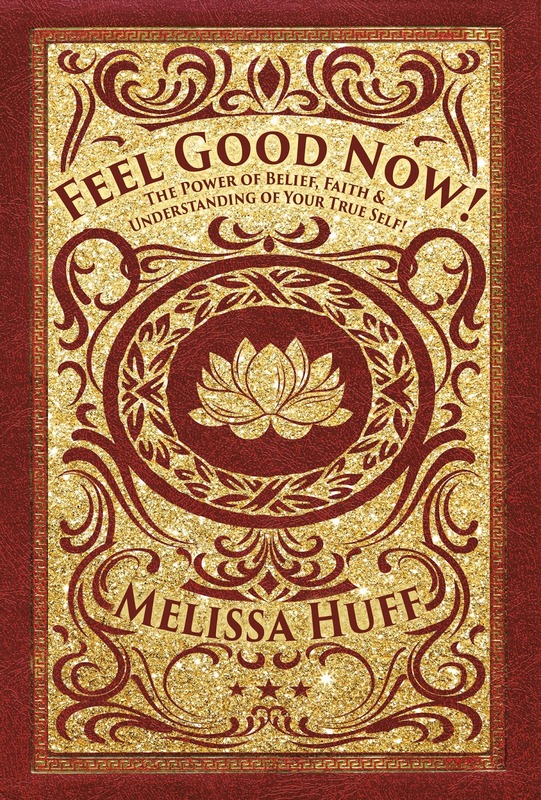 While there's no perfect way to use the Law of Attraction, new author Melissa Huff brings to you her new book, Feel Good Now! Learn to love yourself again. Learn how to shape your future as you see it. I want you to believe in yourself again! Melissa is a person you will love to know. She's from Texas and very much a Texas girl. She's passinate, artistic and wants everyone to just feel better! Awaken With Gratitude is a collection of true-to-life moments and personal perspectives threaded together in a series of internal commentary. These observations create a new awareness of self. Each theme allows a deeper understanding of how gratitude runs thru every aspect of every day in each moment creating a cohesion. Gratitude is more than an attitude, it is the path to feeling good, the path of acceptance, and the path of least resistance. A visionary with an authentic soul, Hillis Pugh’s journey has been one of enlightenment, resolution and inevitability. 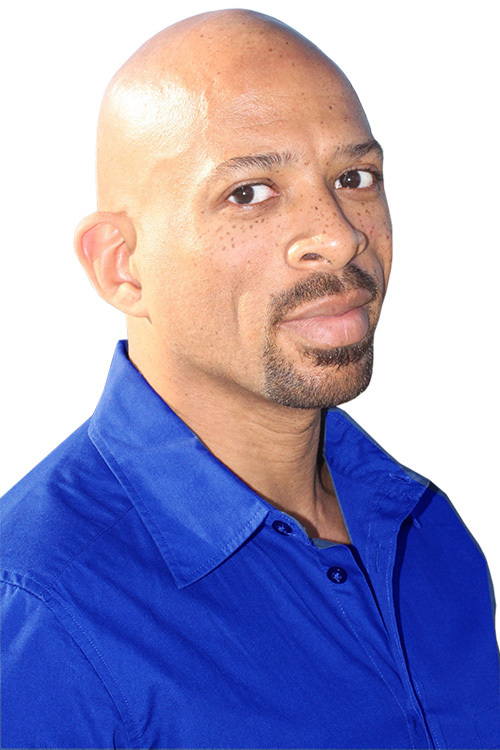 An inspiring writer, poet and intuitive consultant, he uses his gifts to propel readers on how to build self-confidence and explore their own journey of finding gratitude in everyday matters. But Hillis would not have been able to inspire others in this way had he not first examined himself – through introspection, truthfulness and the willingness to change. 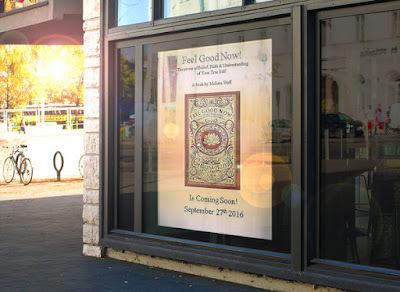 In the last eight years, Hillis read and studied other spiritual thought leaders such as Michelle Count, Dr. Michael Bernard Beckwith, Neale Donald Walsh, Gregg Braden, Esther Hicks, and other like minds, Hillis’ views on life expanded and slowly incorporated them in his writings. 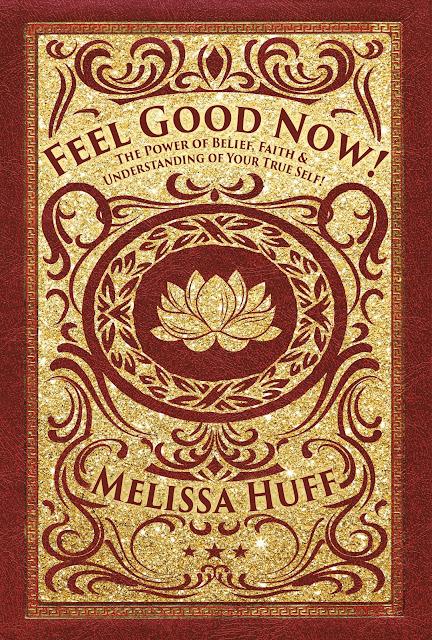 By understanding the underline message in all of the teachings Hillis was drawn too, there was one thing constant, you can create your own life. 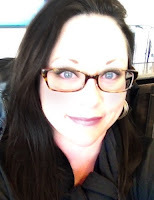 A customer service rep., graphic designer, and operations manager by trade, philanthropist by nature, Hillis Pugh has become recognized as a poetic voice of self-reflection, spirituality, thankfulness, sensuality, mindfulness and transformation. By honoring his ability as a change-agent who demonstrates giving gratitude to life-in- action is what inspires him to write. Through a variety of philosophical expressions and profound emotions Hillis has learned how to be transparent with his work in order to share freely with the world. By practicing gratitude in his own life, he has become an unforgettable example for others to shadow.